Yum! 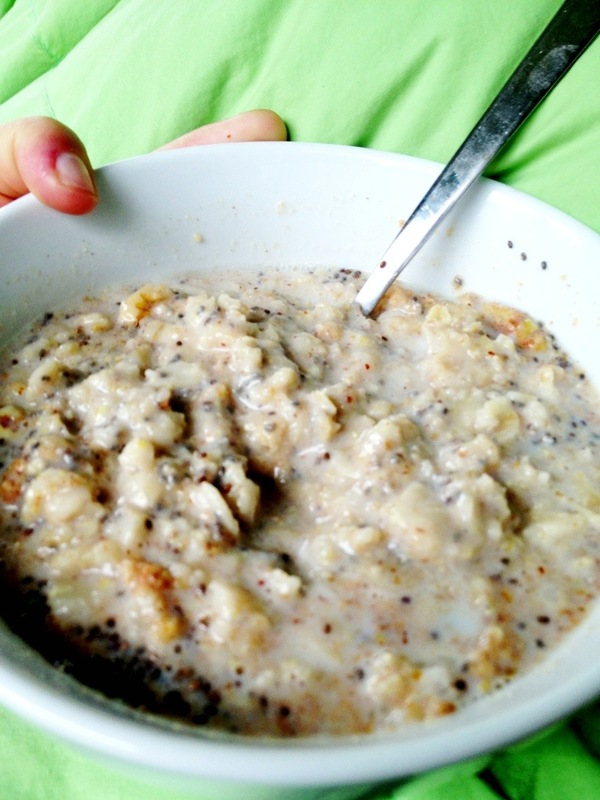 Oatmeal is my favorite go to breakfast because it keeps me full for hours! The simplest is just adding a tablespoon of nut butter, so quick and delicious. I have two recipes on my blog for baked oatmeal (apple pie and banana bread) that I think you would really enjoy (and very healthy too!! ).